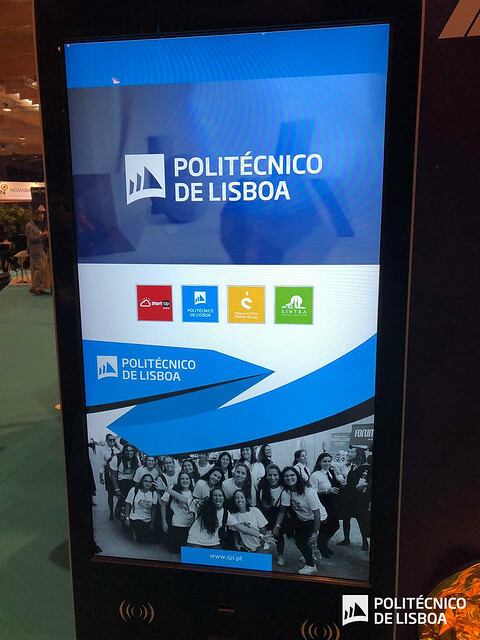 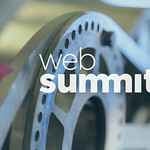 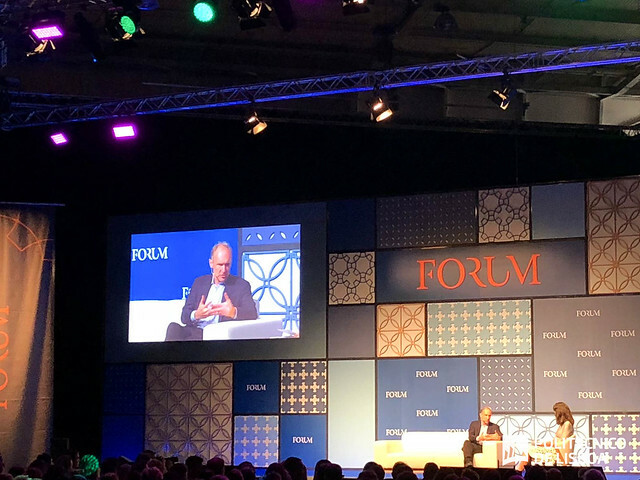 Politécnico Lisboa (IPL) is currently participating in the world wide leading technologic event, WebSummit, in partnership with StartUp Sintra, from the 6th to the 8th of november, at Pavilion 2 of the Lisbon Exhibition and Congress Centre. 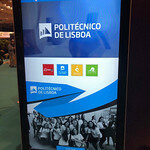 During the second day of the event, portuguese prime minister António Costa, visited IPL and was briefed with the some of the Innovative projets that are currently ongoing in IPL´s schools and institutes. 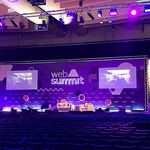 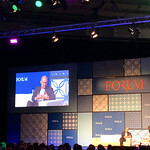 WebSummit provides IPL the opportunity to engaged with many of the international players in the field of techology and expand its network of contacts, such as the case of Ralph Lauren, Microsoft and international ONG´s. 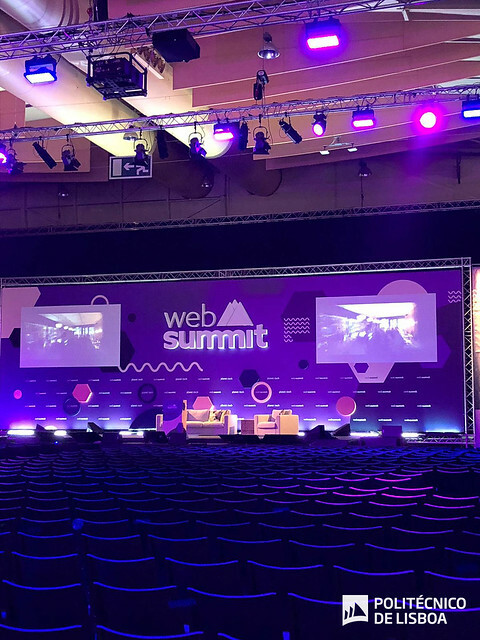 StartUp Sintra is is a hub that supports the creation of companies and accompanies its first years of activity, founded with the support of the Council of Sintra.